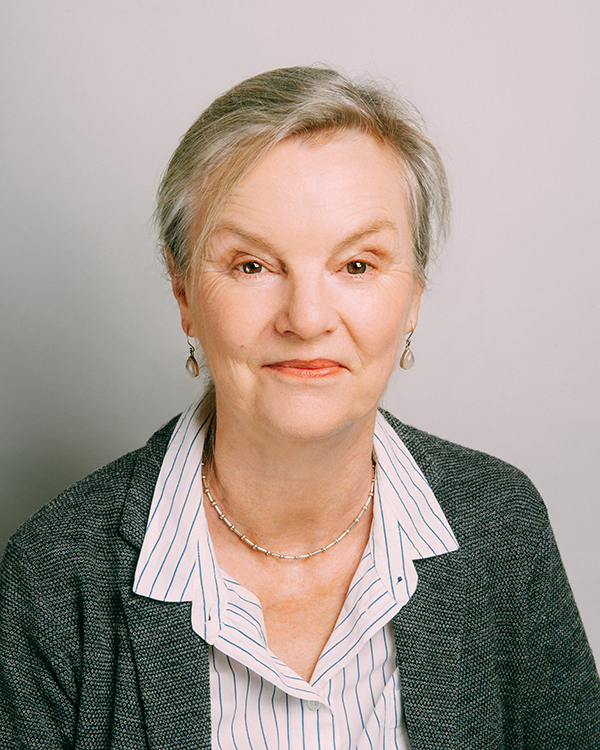 Born and educated in Dublin, Mairead joined Gill Books in 1984, having worked for a short time in newspaper production. Over the years, Mairead has seen many changes to the way books are typeset and printed, and is now working her way through the digital revolution and its radical effect on how Gill produces and publishes all books. It is her job to control and manage the production of books and the schedules, from the delivered manuscript to finished book, printed or digital. The range of titles that Gill Books publishes always ensures a varied production workflow, with many changes. Mairead is hugely committed to quality, which determines that she and her hardworking team produce the best books for Gill’s customers. Even after her many years producing books, Mairead still adores commissioning book designs and typesetting, choosing papers and binding materials, and that smell of ink on the freshly printed book – and that’s all apart from reading them! Aside from books, her other passions include cooking, long walks and, of course, her beloved family.